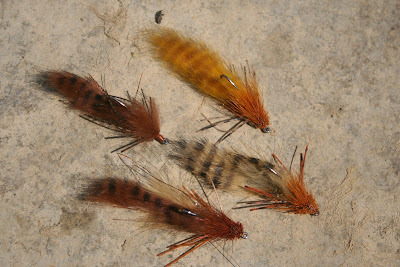 Here's another multi-species fly pattern from Jerry Darkes. He calls it the Crawpin. This pattern struck me as a fish catcher as soon as I saw it. For a complete materials list and tying instructions head on over to Jerry's blog ACS - the FISHDOG.